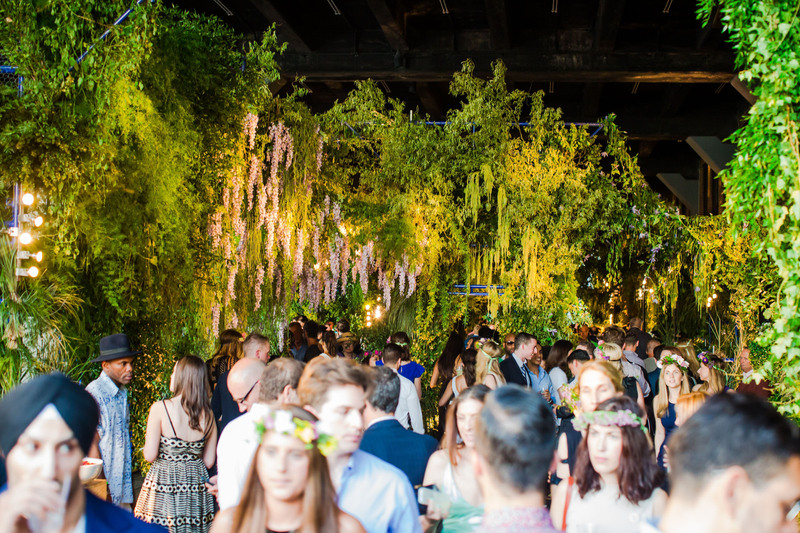 Only the High Line could throw parties like these. 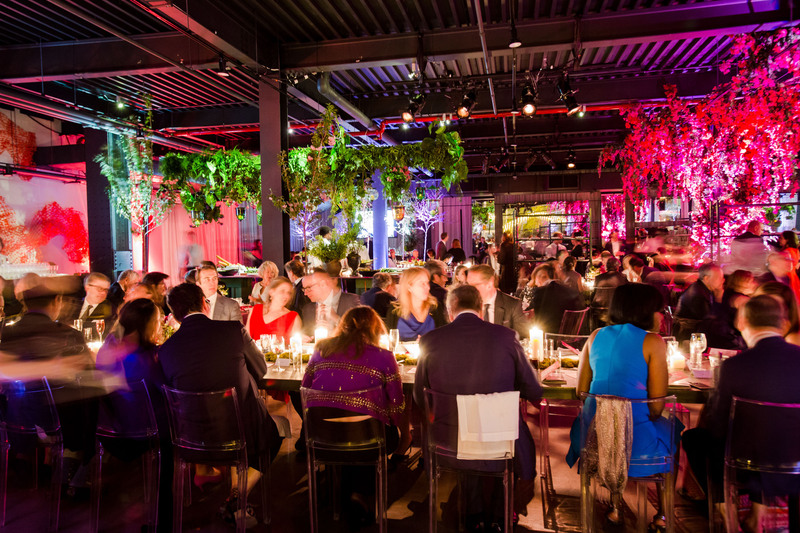 Each of our signature annual events brings together a special community of supporters for one-of-a-kind festivities, both on the High Line and off. There’s something for everyone, so join whichever feels most “you”—it’s your chance to be a part of a vibrant event that gives back to this vibrant city. 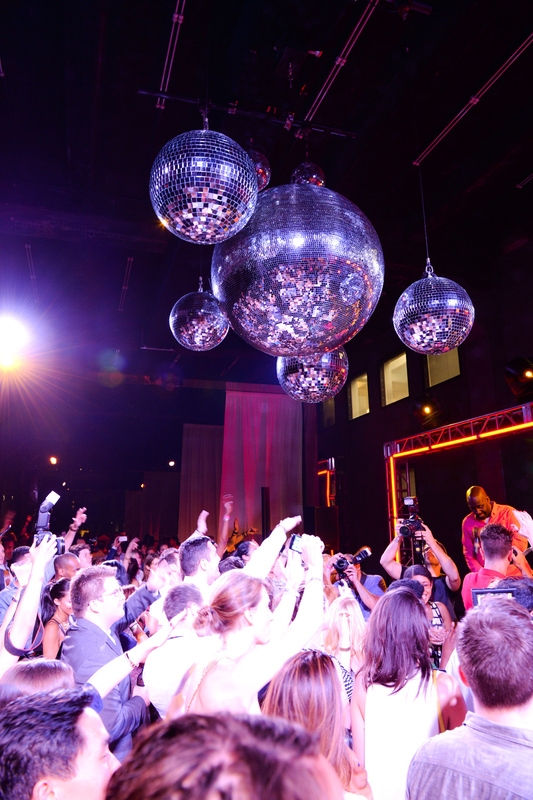 For more information about fundraising events, email us at events@thehighline.org or call 212.206.9922. 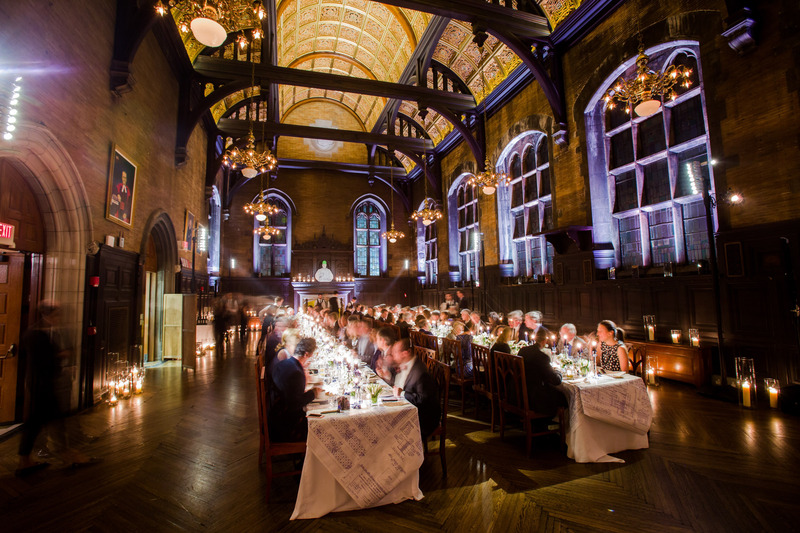 For more information about hosting your own event on the High Line, visit our Venue Rentals page. 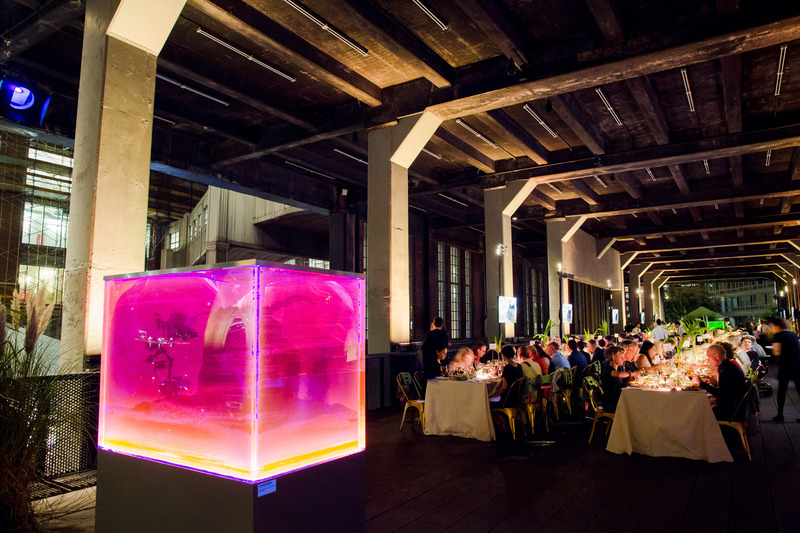 The Art Dinner supports High Line Art’s commitment to providing a platform for art and artists to be viewed by millions of New Yorkers, free of charge. Come dine and unwind in front of a late summer sunset on the High Line, and celebrate bringing incredible art into public space. Creativity comes in all styles. Guests flaunt the wild, creative side of their personal style through a hat that they make or buy, for this raucous night of cocktails and dancing in celebration of the High Line’s open and inclusive spirit.